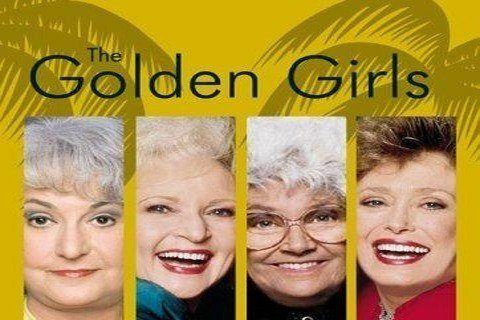 11-time Emmy Award-winning series that follows four single older women who live together in Miami. The show ran for seven seasons and aired a total of 180 episodes. The series won eight Emmys and was nominated for 58 Emmys during its storied run.